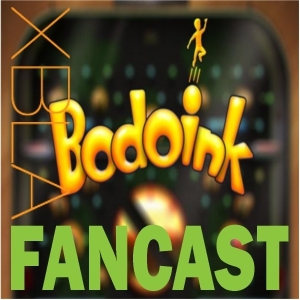 In this special edition of the XBLA Fancast we sit down with Robomodo’s Lead Designer, Patrick Dwyer. In addition to the recently announced Tony Hawk Pro Skater HD, they’ve launched a Kickstarter campaign for their pachinko/pinball hybrid, Bodoink. The main idea of the Kickstarter is to get community input on how they should design the game, and depending on how much you donate you’ll have different levels of involvement in the decision-making process. We discuss how the game is coming along, the cool prizes of the Kickstarter campaign, and a lot of other topics ranging from achievements to a more holistic view of Kickstarter. Check out the interview, and then check out our other coverage of Bodoink right here!